Remember the days when pubs were full of character? Not that murmuring old gubber perched at the bar, his gnarly teeth like a rural cemetery. No, the sort of atmospheric character that has accreted over the years with decades of smoking, drinking, laughing and crying. Trendy towns like Brighton simulate this patina of age with junk shop finds and ‘vintage’ pieces – themselves often a pastiche of a mythical past of rose-printed spectacles. Yes, Cath Kidston – Matt and Cat are pointing at you. One thing’s for sure on the Isle of Wight, the wheels of time grind slowly. While mainland beard-stroking hipsters dress their venues with on-trend low-wattage filament bulbs, the only pub in the village already has them. And not because the landlord is psychically in tune to the zeitgeist. No, the Bonchurch Inn manages to be at the forefront of the neo-shabby-chic trend by inertia. And so it was, with this in mind as the basis of their review, that Matt and Cat paid a visit to the Bonchurch Inn. The erstwhile Victorian coaching inn, practically hewn into the rocks of the Island’s most vertiginous village, is a tricky place to find but definitely worth the candle. And what greeted them as they stepped through the door? A dazzling smile from the landlord naturally, but – more startlingly and entirely unexpectedly – a dazzling coat of paint on the pub’s sash window frames. The Bonchurch Inn is famed for its rustic charms; perhaps instead of ‘rustic’ some more unimaginative folk might say ‘in need of modernisation’, but what do they know? Matt and Cat hoped earnestly that the new paint at the Bonchurch Inn is only a quick touch-up. The very charm and unique allure of this eccentric retreat is set in the texture and patina of the place, and a thorough sprucing-up would be sacrilegious. Matt and Cat withdrew their gaze from the fresh paint and their relieved eyes took in the traditional pub ornaments – an ancient French horn, a brace of animal traps and an authentic old ring board. All of these artefacts, plus the horse’s collar and what was possibly a tombola drum, are all as much a part of the bar as the family that has run the Bonchurch Inn for the past thirty-four years. The menu too, is typically reliable. Presented in an old-school padded book, all of your favourite Italian dishes are there including a decent selection of fish dishes. As M&C arrived the evening’s specials were being chalked up on the board and the garrulous chef readily imparted a few recommendations. The garlic mushrooms and Parma ham plus cheese starter sounded tempting. Or how about homemade herby meatballs with tomato and olive sauce? Having given their order, Matt and Cat chatted about the time they were filmed in the pub for a BBC TV pilot about Isle of Wight characters. They speculated on what happened to the programme, presuming that the series was never commissioned. Which might have been for the best. Matt and Cat didn’t have to wait long for the first course: zucchini Milanese. Just-cooked strips of tender grilled zucchini were served with tomatoes and mushrooms, a fresh salsa of parsley, parmesan and a single wobbly poached egg. Matt enjoyed it, suggesting that with so much fresh veg it was almost like a salad and declaring it “damned good”. His main course was equally as delicious. The slow-cooked shin of beef was a real winter warmer. The generous hunks of meat had been stewed in a tangy red wine and Stilton sauce and served with an impressive pile of vegetables. A creamy sauce melted enticingly into the rich stew. The Bonchurch Inn’s signature dish is the chef’s ‘life-changing’ lasagne. Although more than happy with her lot in life, Cat decided to give it a punt. The pasta was soft and tasty, with the regulation cheesy topping all browned and yummy. The generous portion was necessarily served in a bowl as it was surrounded by a moat of rich creamy sauce. This wasn’t one of those dry and tongue-destroyingly-hot portions with occasional gristly bits that you get in some chain pubs. No, this was delightful; a regular consistency with a decent flavour and plenty of dairy. A simple, classic dish, perfectly executed. Life-changing? Perhaps by laying down a little extra squeeze material around the old waistline! Having cleared their plates, Matt and Cat thought they’d better see if the desserts were up to the same standard. Cat, in keeping with tradition, had tiramisu. This creamy trifle had more than a perceptible amount of booze and coffee soaked into its spongy base. Topped with splinters of crushed Flake, it was rather wonderful. Like all the food, the puddings at the Bonchurch Inn are home-cooked. When Matt chose sticky toffee pudding he was thinking of the pub classic that adorns pretty much every menu, a hunk of sponge with various compounds seared into in by the power of microwaving. The dessert at the Bonchurch shared nothing with these abominations but its name. It was, in fact, the thing that everyone optimistically hopes they will get when ordering sticky toffee pudding. A hot mountain of soft, dark sponge was anointed with a powerful sugary toffee sauce, almost treacly in its blackness. On top was some actual toffee and lapping around its base was fresh cream. Pudding perfection. The Bonchurch Inn is a gem of a place, representing all that is lost – and yet all that is gained – by the march of time. Yes, it may be resistant to change but, as the old joke goes: How many Caulkheads does it take to change a lightbulb? “Change? 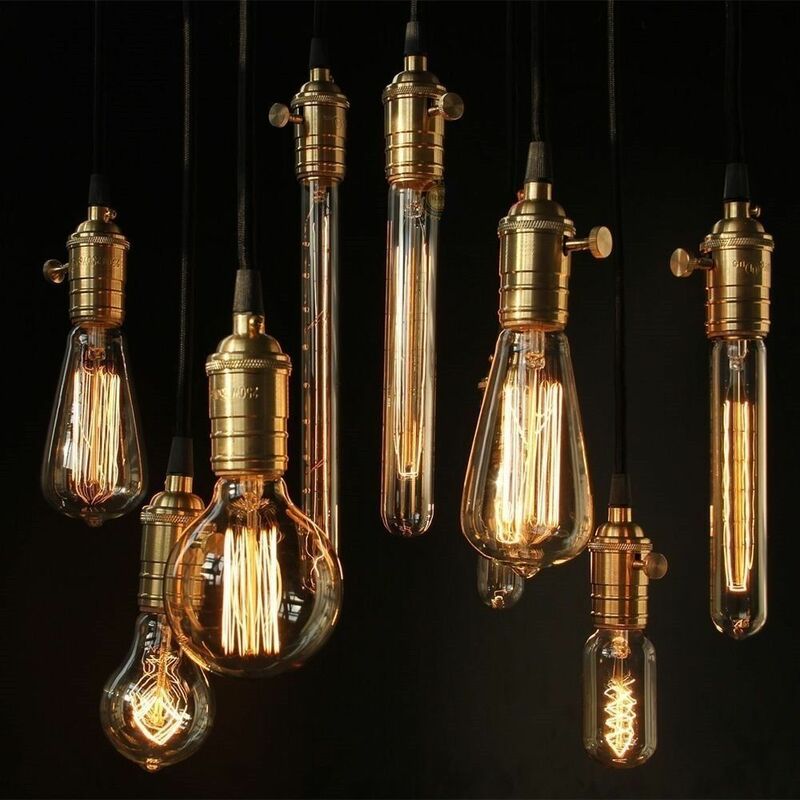 We don’t like change.” Ironically while the pub has been gently plying its trade over the decades, the rest of the world has caught up with the inn’s locally-sourced ingredients, eclectic interior and – damn – even the pendant filament-bulb lights are there, and always have been. Is all this about to change with the painting of the windows? While they were discussing the recent decorating, Cat asked when had been the last time the owners had decorated the bar. “Never”, came the (frankly unsurprising) reply. Having resisted the march of time so far, Matt and Cat are betting that the pub and its wonderful Italian food will be there for a while to come yet. One of the Island's most characterful pubs, with great service, atmosphere and marvellous authentic Italian cuisine. Hi there – nice review. Could you give some more information on the outside toilets, please? May they be visited freely, or does a key have to be asked for…? The toilets are of decent standard, set within the courtyard of the pub very close to the main bar, and are open for patrons to use freely. A firm favourite for many years. Long may it remain the way it is. Only 4/5 for the food? Every time I’ve been (several times this year), it’s been absolutely flawless. You’ve had the lasagne and the tiramisu, and I defy you to find better anywhere on the Island – the planet, even.